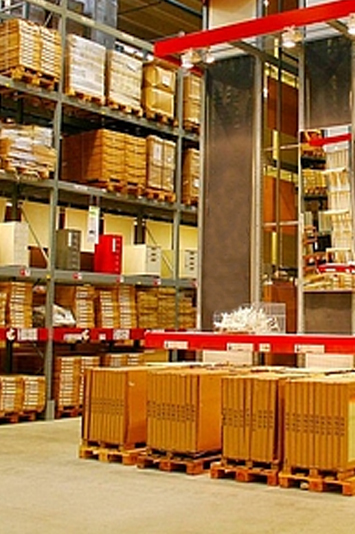 We offer warehousing facilities to our customers for their Import / Export Shipments. Although providing shared resources and centralized warehousing, we enable you to reduce your capital investment, allowing a flexible response to market demands. Our state of the art warehousing facility with both opened & covered area, provides sophisticated warehousing. Further drawing from their huge fleet of half lorries and trucks be it dry or temperature controlled, we also provides distribution services ex-warehouse to all parts of Qatar and other GCC countries. • Warehouse Leasing & Distribution.